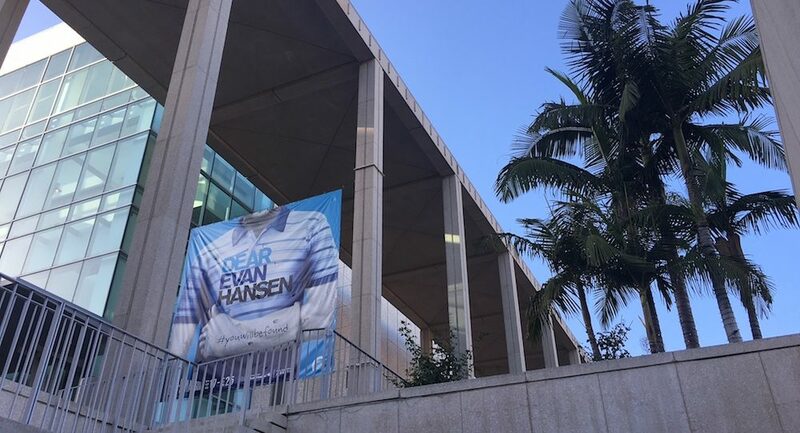 Some lucky AMPA musical theater students were invited to participate in the making of this promotional video for Dear Evan Hansen’s national tour, coming soon to the Center Theatre Group‘s Ahmanson Theater in downtown Los Angeles. Zip to 1:27 to find our students! CTG offers special programs for students including events, backstage meet-and-greets, and student subscription rates: check it out!